The international criminality of waging illegal war, alongside only a few of the gravest human wrongs, is rooted not in its violation of sovereignty, but in the large-scale killing war entails. Yet when soldiers refuse to kill in illegal wars, nothing shields them from criminal sanction for that refusal. This seeming paradox in law demands explanation. Just as soldiers have no right not to kill in criminal wars, the death and suffering inflicted on them when they fight against aggression has been excluded repeatedly from the calculation of post-war reparations, whether monetary or symbolic. This, too, is jarring in an era of international law infused with human rights principles. 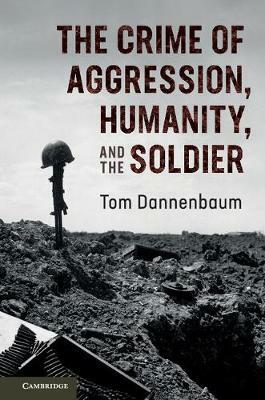 Tom Dannenbaum explores these ambiguities and paradoxes, and argues for institutional reforms through which the law would better respect the rights and responsibilities of soldiers.